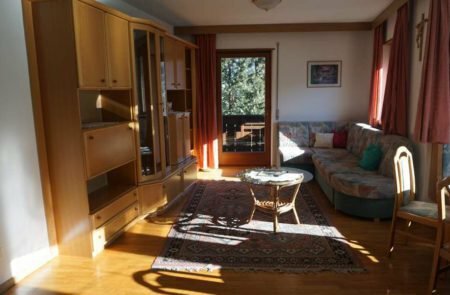 Do you want to discover the heart of South Tyrol and are looking for an accommodation in Eisack valley, from where you can quickly go around the region? Book with us! 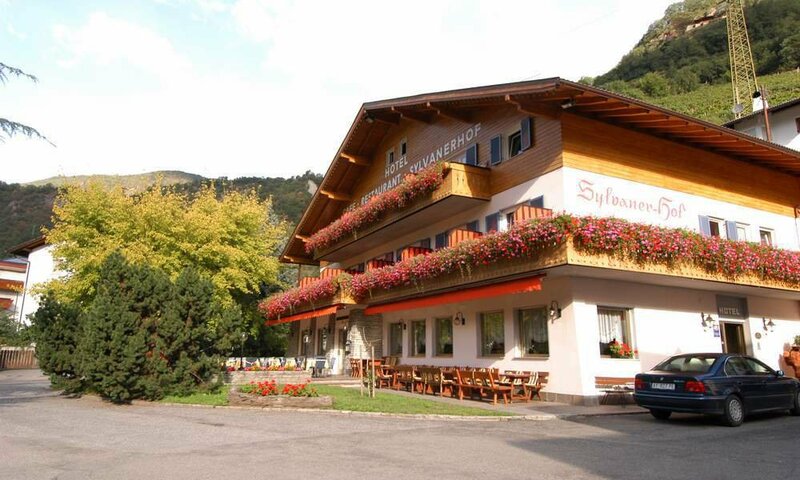 Your accommodation in Klausen can be easily reached via the Brenner motorway and gives you short ways into the country. You also have the choice with us: Do you want a comfortable hotel room or perhaps a holiday apartment? Our wide range of places to stay makes it easy for us to meet your individual needs. 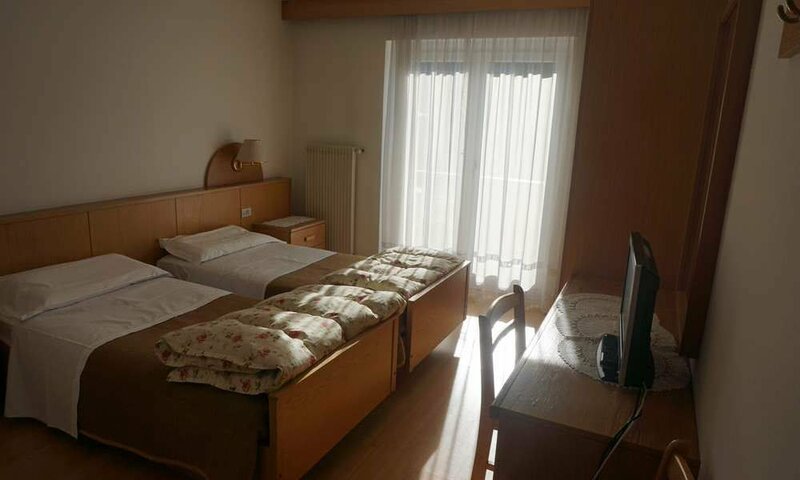 Our hotel rooms are available as single, double and even triple rooms. They have private bathroom / WC and are furnished in country style. Especially the wood trim provides a very homely atmosphere. As bespoke accommodations in Eisack valley, they are not only comfortable, but also offer the ideal starting points for each kind of activity. 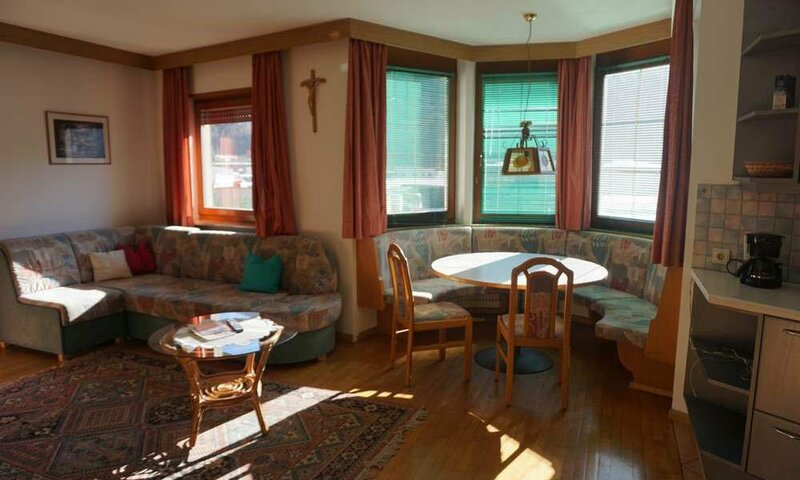 Our spacious apartment are the right choice if you are traveling with family or in a group. For travelers who want to stay for a longer holiday period feeling at home, our well-equipped, country-style apartments will be a welcome place to live. They are designed for up to 6 people and therefore have up to 3 bedrooms. 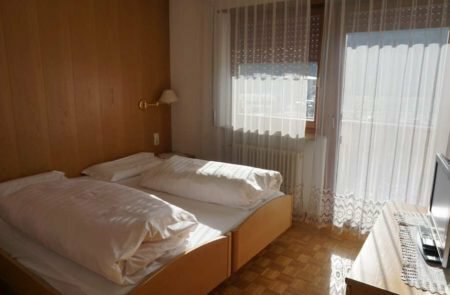 This accommodation in Klausen is also completely furnished with all the comforts, which include among other things a complete kitchenette with all appliances.